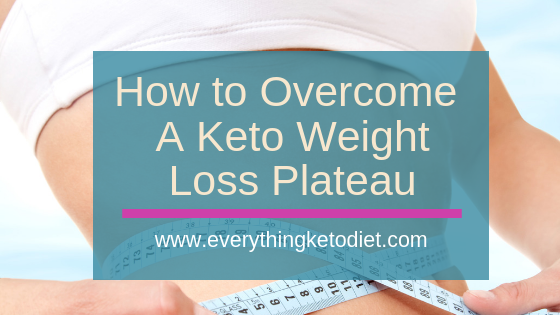 A keto diet weight loss plateau it can be tough. The number one reason why most people will plateau on keto is because they’re getting too many carbs in their diet. In this article we will present specific strategies and techniques that you can use to overcome this type of stumbling block. 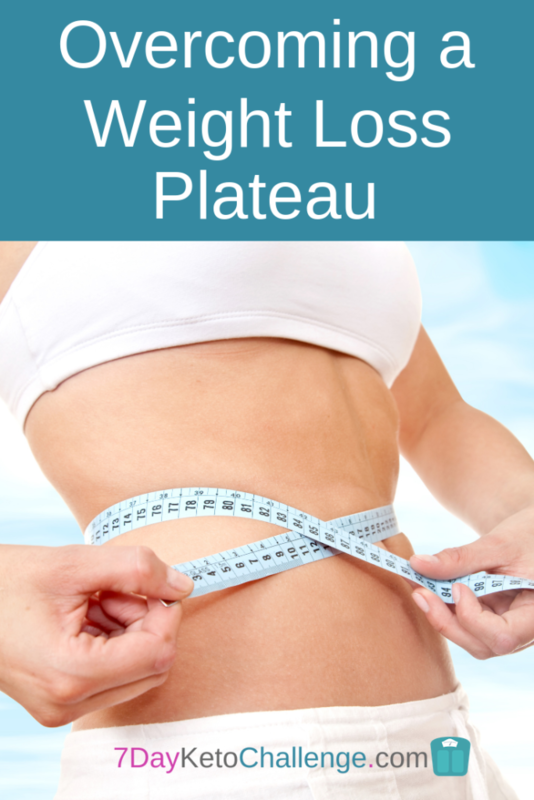 Are you experiencing a Keto Diet Weight Loss Plateau? Have you ever found yourself following the program but all of the sudden the scale has stopped moving? When you experience this what do you do to get the scale moving again. Well the first things that you might want to do is keep a food journal. 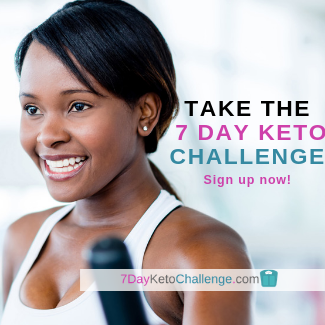 On our 7 Day Keto Weight Loss Challenge, keeping a food dairy is an integral part of the program. It’s that way because it can help you figure out and understand exactly the types of foods that prompts you to drop weight. Therefore, when your weight begins to stall, you will have a clear road map to get back on track. Some things that you can do to overcome your plateau. Try incorporating Intermittent Fasting into your program. Intermittent Fasting can drastically increase your weight loss results. You can try only eating between the hours of 11:00 am and 2 pm. Or you can try a 12 hour to 8 hour fast where you fast for 12 hours then wait an additional 8 hours and eat again. Decrease your carbs to 20 grams per day. The primary reason why you are plateauing is probably because you are not detecting the hidden carbs in your daily food intake. There are carbs in everything you eat. Therefore, if you don’t track your food intake then you will never know where the hidden carbs are sneaking in. 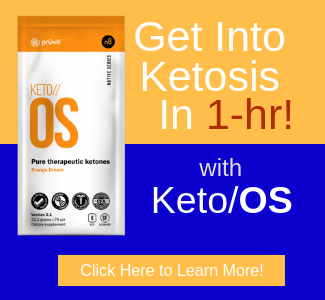 You may need to supplement to get your ketone levels up. A good BHB supplement can help you and get you into fat burning mode. 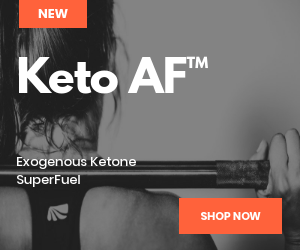 You have to measure your ketone levels. 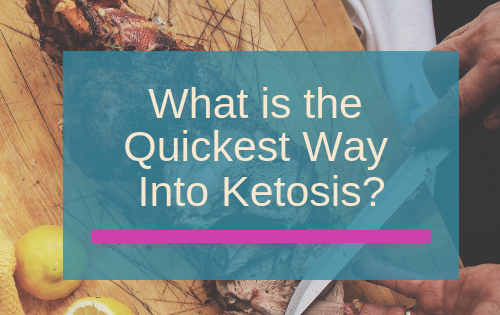 If the scale is not moving, then you’re probably not in ketosis. Make sure you’re not getting too much protein. Too much protein can also cause the scale to stall. Stop eating cheese. Cheese has hidden carbs and if you eat too much of it, it can cause your weight loss to stall. Stop eating nuts. While nuts are high in fat and excellent for the Keto diet, they are high in carbs and too many of them can definitely derail your weight loss efforts. So be careful with the nuts. Exercise. A good 45 minute cardio session 3 to 5 times a week will definitely help you to overcome a plateau. Plus exercise helps you to stay into ketosis. 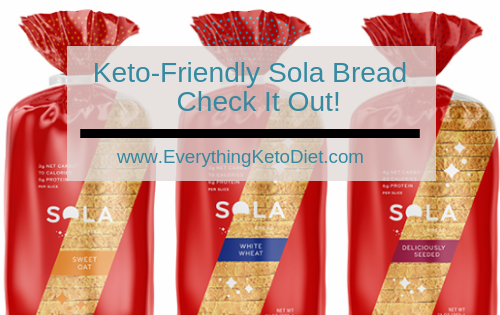 What helps me to overcome a keto diet plateau is when I keep my diet really simple. And believe it or not, the foods that helps me to lose weight is eggs, smoked sausage, 80/20 ground beef, avocados and bacon! When I have 3 eggs and smoked sausage for breakfast I find myself as being satiated for most of the day. I normally can’t even finish the 3 eggs and smoke sausage for breakfast. Therefore, I will have some of it for breakfast and the rest for lunch. Then I will eat a ground beef burger for lunch with a little cheese and in the evening I will have a loaded burger with no bun, but with avocados, bacon and cheese. When I keep these things as the staples I generally will stay in a high level of ketosis and I am never hungry and the weight just falls off. This generally works for my body and it could potentially work for you. 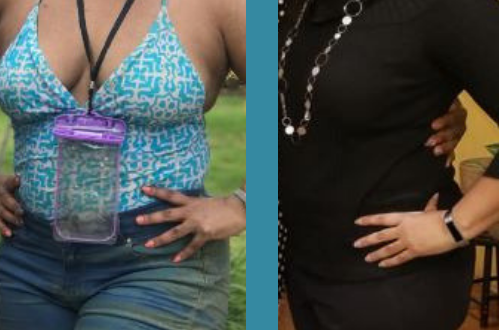 Do you have any special strategies for overcoming a weight loss plateau? Please drop a comment in the section below and let us know. 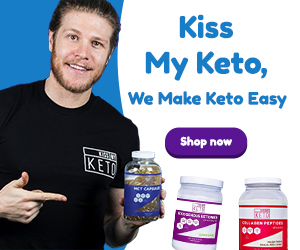 Looking for a Keto Diet Buddy?